Faelen, cousin to the prince and son of a diplomat, has finally come home to Tournai after years away. The pull to return was almost tangible, and the sense of rightness at being back is absolute. He wants nothing more than to put down roots and build a life among family while pursuing his linguistic studies. 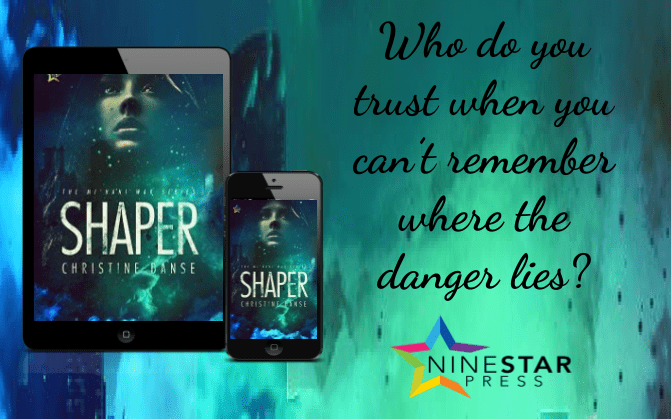 Becoming involved in magic meant to protect Tournai isn’t part of his plans…but falling in love is even more unexpected and unfamiliar, but he finds himself doing just that as his friendship with Maxen deepens into something more. Maxen, second son of a wealthy merchant family, longs to leave Tournai and see everywhere he can. All his life, he’s found places on maps and dreamed, planning out routes to get to them. For now, he’s tied to Tournai’s capital city by family obligations and his position in their shipping business. Someday, though, he’ll be able to travel. His sudden attraction to Faelen shocks him, but their friendship soon becomes a necessary part of his life. Love, however, has no place in his plans, especially not love for a royal cousin with secrets who wants nothing more than to stay in one place. In the last decade since his father was appointed ambassador to the kingdom of Teilo, Faelen had been on the grounds of Tournai’s royal palace three times, if he included today. The relief, happiness, and utter sense of home flooding through him as soon as he stepped off the boat had been shocking in its intensity, but not surprising otherwise. Sometime in the middle of the journey, he’d been hit with the bone-deep certainty that he needed to be back in Tournai. He’d mentioned it to Alexander, who admitted feeling the same—which Faelen was happy to hear from his twin, even if it did make the whole thing stranger. He tried not to dwell on it, which was made a bit easier because of his discomfort that they were arriving unannounced and uninvited. Well, not entirely uninvited. Faelen’s cousin Etan was getting married in a couple of weeks, and the entire family had been invited to the wedding, but Faelen couldn’t imagine Philip, the crown prince, and Amory, his husband, expected them to descend on the palace for it. Faelen certainly hadn’t expected them to make the long trip to Tournai, but Mother had other reasons for bringing him, Alexander, and Thibault back home. He and Alexander would be staying in Jumelle longer than that if they had their way. They alighted from the hired carriage at the palace, a servant handing Mother down and the rest of them following. If the servant was surprised to see Princess Edine and her three sons (and quite a few trunks), he didn’t show it, even if their arrival would cause a scramble to ready rooms for their party. Faelen stopped as soon as his feet touched the stones of the courtyard and looked up. The palace towers soared above him, white stone glowing in the afternoon sunlight. Like something out of a tale. He’d always thought so, and no amount of visits could end that fancy. Faelen went cold all over. No. He loved Grandfather, but he didn’t want to be stuck so far from Jumelle and the university. He and Alexander had been pursuing their studies at the university in Teilo before Mother insisted they return to Tournai. Thibault would be going to Grandfather to help him with running his modest estate, which would one day be his. Faelen and Alexander had no part in that, and Faelen refused to give up all he’d accomplished so far and all he hoped to because of the move. The “somehow” was unspoken. Their parents didn’t keep a house in the city. Before the marriage, Father’s family wouldn’t have been able to afford it. With what Mother brought to it, they could have, but it would’ve been pointless with Father’s diplomatic ambitions. Faelen and Alexander couldn’t afford a house on their own at this point, and Mother had made no mention of providing lodgings in her hasty, yet vehement, instructions that they pack everything. Faelen and Alexander had discussed it in whispers on the boat, wondering whether they could take rooms together in the university quarter. They’d talked before about returning to Tournai on their own, but Mother had surprised them before they’d made any plans. 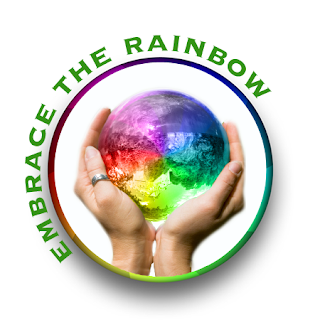 “Of course, we will,” Faelen responded. “Faelen, Alexander. Don’t dawdle.” Mother’s voice floated back to them, not loud but still echoing in the enormous entry hall. Alexander rolled his eyes eloquently, and Faelen forced back a smile and nodded. Nevertheless, they obediently quickened their pace to catch up. Mother sailed through the palace corridors, her heels tapping on the marble floors with authority, as if she wasn’t following behind a servant leading them somewhere. Which turned out to be a small parlor in the guest wing of the palace. Mother’s lips turned down in a slight frown, but Faelen wasn’t sure what she’d anticipated. No one expected them. It was unrealistic to think rooms would be waiting for them at all times. “Have the princes been notified of our arrival?” Mother asked the servant. “Their Highnesses are being notified now, Princess Edine. I’ll bring refreshments for you.” He bowed and left at her dismissal. “I’ll suppose we’ll have to wait, then. I’d prefer to have been settled in our rooms first, but we’ll have to make do.” Mother seated herself in a velvet-cushioned chair near the fireplace where a small fire crackled. Thibault took a chair near her, but Alexander wandered to the windows. Faelen paused for a moment, indecisive, and then drifted over to where Alexander stood. The windows looked out over the garden, their position one floor up giving them a decent vantage point. In the falling dusk, lanterns had been lit along the paths closer to the palace, and Faelen caught sight of a couple strolling along one of them, the men holding hands and seemingly in no hurry. He squinted, trying to see who they were in the shadows, but the door opened before he could. He turned to find not a maid with the expected refreshments but Philip and Amory. Philip was Faelen’s cousin—his father had been Mother’s oldest brother—and he’d come to the throne only about five years ago after the sudden, untimely death of his parents. Faelen and his family had returned to Tournai for the funerals and the coronation, the first time he’d been back since they’d left for Teilo when he was all of ten years old. 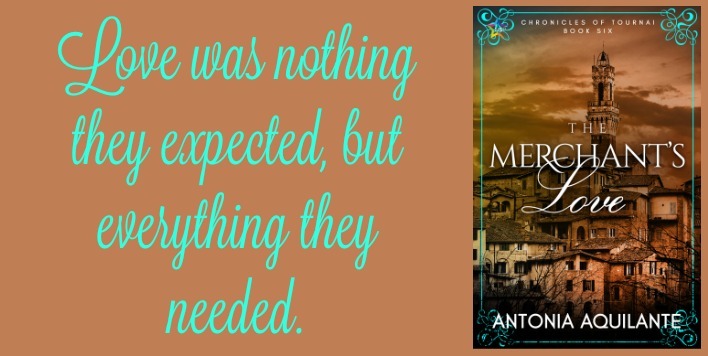 They returned again when Philip shocked everyone by marrying Amory, a man and a commoner. Faelen liked what little he’d found out of Amory then, and Amory had certainly won over Tournai in the meantime. Faelen was hoping to get to know him better—and Philip too, as the last he’d spent time with Philip he’d been a child and Philip just into his teenage years. He looked forward to meeting their son, Julien, as well. Philip had the look of Tournai’s royal family—something Faelen and Alexander strayed from slightly—with his dark hair and classically handsome features. He carried himself as the ruler he was, and his hazel eyes were sharp as they took in the room. Amory was a match for him in looks with his dark eyes and shining auburn curls. He seemed to have grown into his role, carrying himself with more confidence than Faelen remembered at their wedding. “Thank you, Philip. We’d be honored to accept your hospitality.” She left it unsaid that she’d certainly anticipated the invitation. Faelen doubted there had been a thought otherwise in her mind. 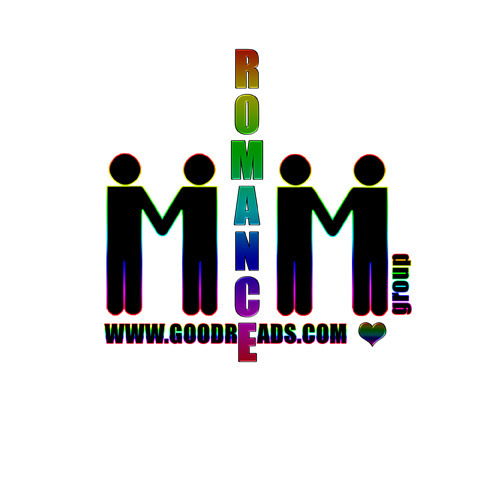 This entry was posted in Book Giveaways, Book Reviews, Book Tours and Contests, Books, eBooks, Fantasy, LGBTQ Book Reviews, M/M Book Reviews, M/M Fiction, M/M Paranormal Fiction, M/M Romance, M/M Supernatural Fiction, Shifters, Weres, Uncategorized and tagged #newbookreleases #TheMerchantsLove #giveaway, @antoniaquilante, @GoIndiMarketing, author Antonia Aquilante, bisexual, demisexual, family drama, fantasy, friends to lovers, magic users, NineStar Press, Paranormal, shifters, slow-burn, The Merchant's Love (Chronicles of Tournai #6) by Antonia Acquilante. 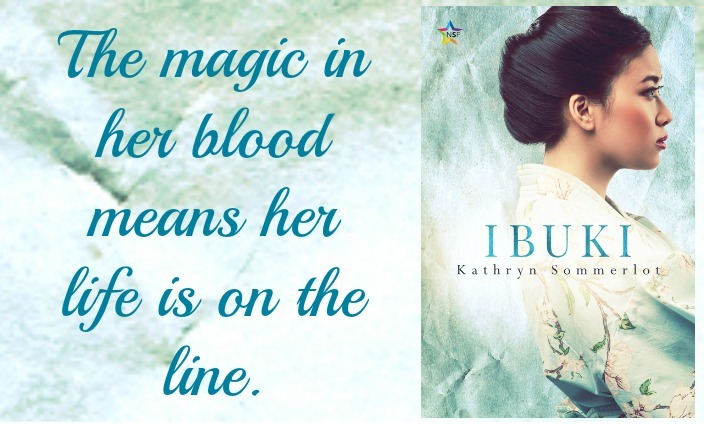 This entry was posted in Book Giveaways, Book Reviews, Book Tours and Contests, Books, eBooks, LGBTQ Book Reviews, Uncategorized and tagged #Ibuki #newbookrelease #giveaway, @GoIndiMarketing, @ninestarpress, abduction, author Kathryn Sommerlot, cleric/priestess, fantasy, Ibuki by Kathryn Sommerlot, lesbian, LGBT, LGBTQIA fantasy fiction, magic users, NineStar Press, royalty. 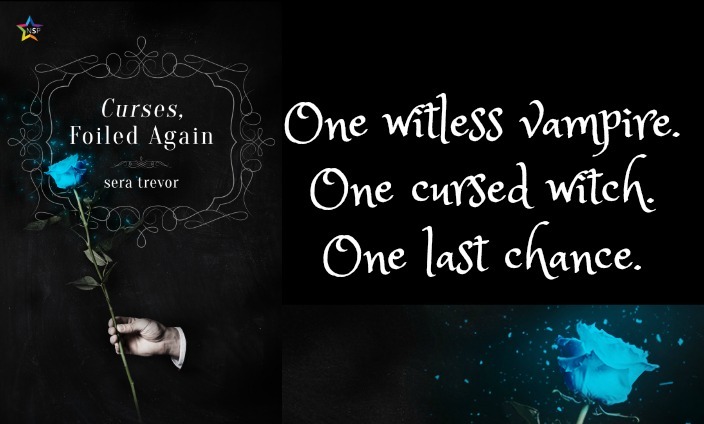 This entry was posted in Book Giveaways, Book Reviews, Book Tours and Contests, Books, eBooks, LGBTQ Book Reviews, M/M Book Reviews, M/M Fiction, M/M Paranormal Fiction, M/M Romance, M/M Supernatural Fiction, Uncategorized, Vampires and tagged #newbookrelease #TheCalling #giveaway, @GoIndiMarketing, @ninestarpress, author M.D. 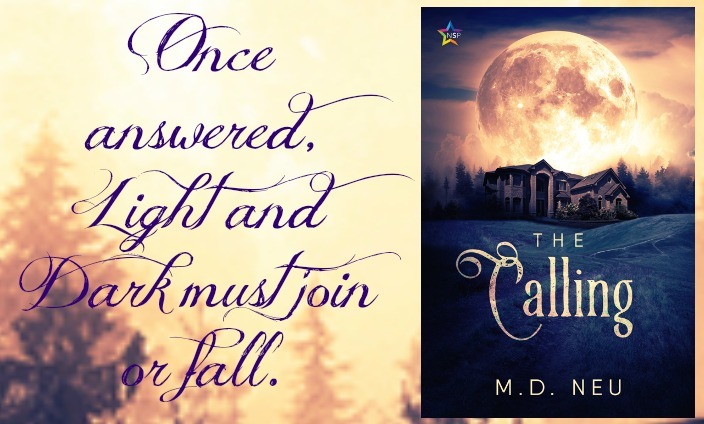 Neu, dark, gay, immortal, magic users, NineStar Press, Paranormal, psychic ability, Release Day Blitz for The Calling by MD Neu, The Calling by MD Neu, vampires, Writer_MDNeu. This entry was posted in Book Giveaways, Book Reviews, Book Tours and Contests, Books, eBooks, LGBTQ Book Reviews, M/M Book Reviews, M/M Fiction, M/M Paranormal Fiction, M/M Romance, M/M Supernatural Fiction, Uncategorized, Vampires and tagged #newbookreleases #giveaway, @GoIndiMarketing, @ninestarpress, @SeraTrevor, abduction, Addiction, author Sera Trevor, blood play, curses, Curses Foiled Again by Sera Trevor, dark, drug/alcohol use, ghosts, homophobia, immortal, magic users, NineStar Press, Paranormal, undead, vampires, witches. 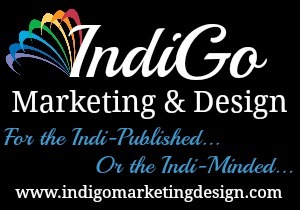 This entry was posted in Book Giveaways, Book Reviews, Book Tours and Contests, Books, eBooks, Fantasy, LGBTQ Book Reviews, M/M Book Reviews, M/M Fiction, M/M Romance, Uncategorized and tagged @GoIndiMarketing, @ninestarpress, author R.L. 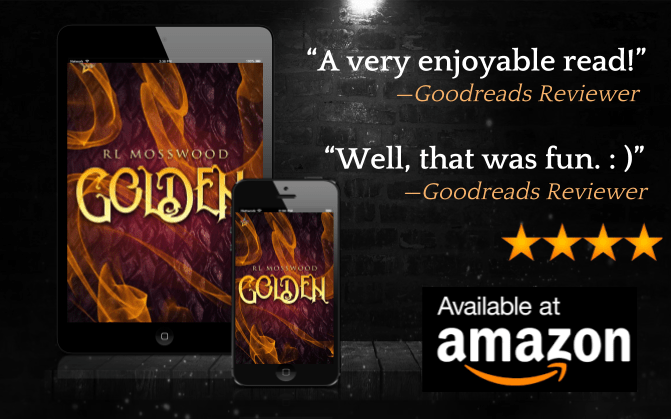 Mosswood, captivity, fantasy, gay, Golden by RL Mosswood, LGBT, magic users, mythology, NineStar Press, Paranormal, Romance, sailors, Sci-Fi/Fantasy, slave.